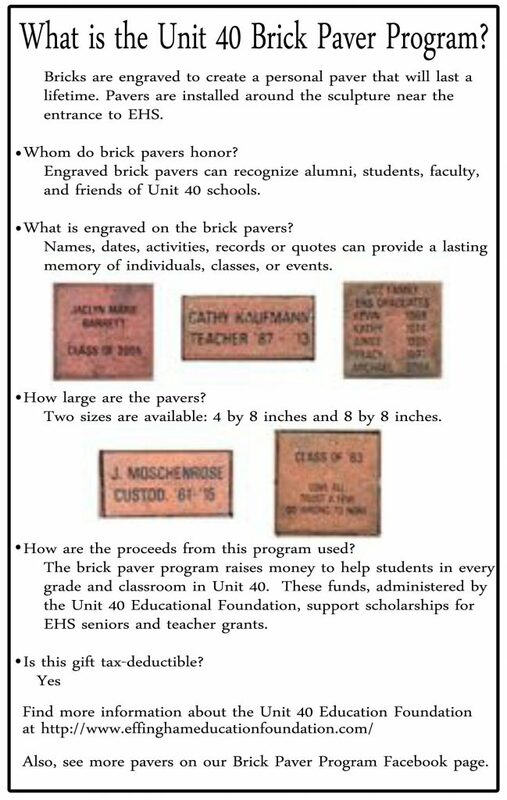 To order your brick please fill out the form below. After you click submit, you will be redirected to a page to finish the donation process. 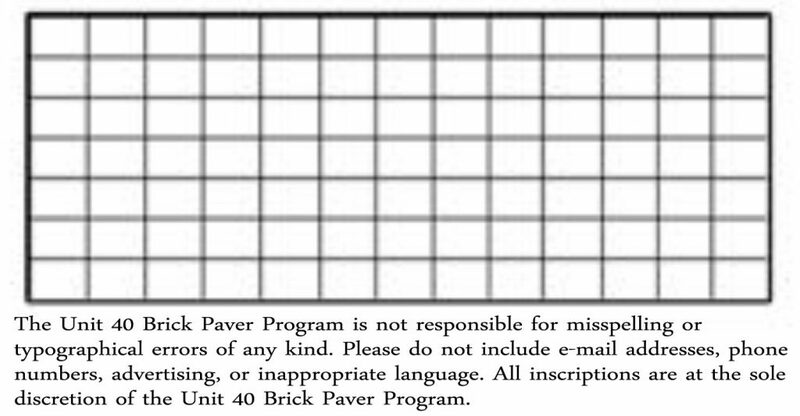 For more information on ordering and the program please view the images at the bottom of this page.